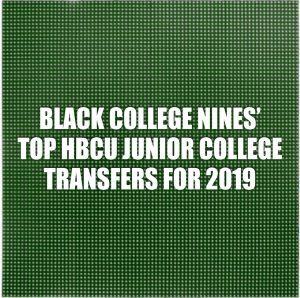 Below is a list of the top Junior College (JUCO) players for the 2019 season who have transferred to HBCU baseball large school NCAA Division I, small school NCAA Division II and NAIA programs. This list is mostly based on the players who were ranked among top prospects entering their respective programs in fall ball from August 2018. 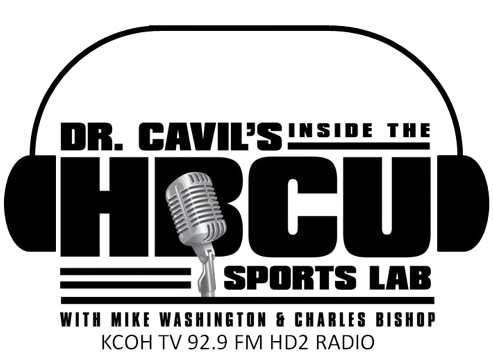 Black College Nines (BCN) takes an in-depth look at the top crop of JUCO players at HBCU Baseball programs. Usually for JUCOs, pitchers get the most looks before anyone else. We at BCN don’t necessarily look for the top JUCO players as they step on campus, but rather the talent they bring to fill the needs and the commitment that makes everybody around them better. This is meant to give an idea of where they will be during the regular season. 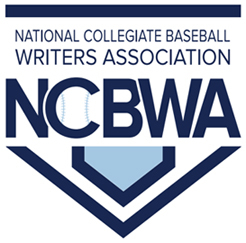 North Carolina A&T University – IF Dustin Baber (Daytona State). He was a 2018 NJCAA D1 Gold Glove winner. Had an outstanding fall and will bring a very consistent defensive presence to NC A&T middle infield. Bethune Cookman University – Outfielder Over Torres, will add a big bat for Bethune Cookman. Over, who excelled at (Yavapai College in Arizona) ended his 2018 sophomore season in JUCO hitting .361 with 7 HR and 44 RBI’s. Texas College – Catcher Jordan Burnett, hits for power to all fields. Burnett is a solid defensive backstop and skillful at blocking behind the plate. Has been penciled in as the Steers opening day starter. Hit three grand slams last season at (Richland CC) Dallas, Texas. Florida Memorial University – Angel Colon, CA (New Mexico Military Institute) 3rd Team JUCO All American .446 batting average, 9 home runs, drove in 50 runs and scored 63 Runs. Rust University – Claude Hayes INF/OF (Nunez CC) can play every position. Middle infielder with quick range and a stong arm 90+ across the infield. Live bat sprays the ball using the entire field. Hands down Rust best player, potential draft pick. Texas Southern University – Charles Robinson OF/Utility (Wharton CC) athletic, good feel for the game, versatile, bat potential, run, should be a constant in Texas Southern’s lineup. Kentucky State University – Greg Tye RHP (Cleveland State CC) Good curve ball and change up. Good pop with movement (88-90+) both conference and midweek starter. Edward Waters College – Joseph Eischen RHP/OF (Pasco Hernandez State College) looks to add some thump in the line up. Will have an impact offensively, defensively and on the hill. Plays with consistency. 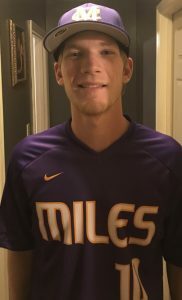 Miles College – Destin Davidson shortstop (Calhoun CC). Very good defensively, has a ton of range up the middle, strong arm, can hit and run. Potiential to lead the team in nearly every offensive category in 2019.